I am very much looking forward to connecting with such open minds and talents here. Thank you for reading, stay tuned!! ON THE ROAD TO OUR GREATEST VERSION!! See you on the next VIDEO and....PURA VIDA. Supporting Blockchain revolution with determination. But without take myself too seriously! Will use this video to promote Steemit. Not yet met any real people on @Steemit except those that I have onboarded. Do give me a shout when you are passing through Dubai. Hi @nigelmarkdias I will be more than glad to meet you there. I have never been in Dubai, a lot of friends of mine always told me that is just an AMAZING place! Would be great to organise special meeting there. 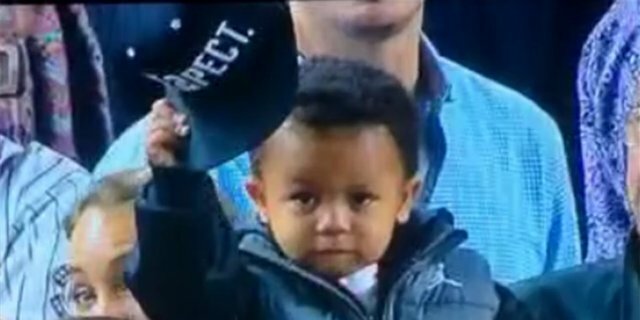 Lot of respect to you too! @nigelmarkdias thanks for showing me a piece of Dubai! Oh my @rod.crisafulli. What a great video and that's some very impressive kit you have there! I'm looking forward to meeting up again soon. I thought that was you! I was just happy to recognize someone that I have some contact with here. He really did do an amazing job, I agree. Hola Gillian, but...you will come to the London Cryptocurrency show? Don't you? Great I am happy to read that!! Awesome video, love the quality of your workmanship, and Iook forward to meeting up with you soon I hope! Hola! thank you for watching. I would like to talk with you about your songs, like a proper brainstorming session ! That's would be great. Hahaha Rodolfo, you are really such a quirky person, and I love it. I'm still laughing at the scene where you zoom into me!! 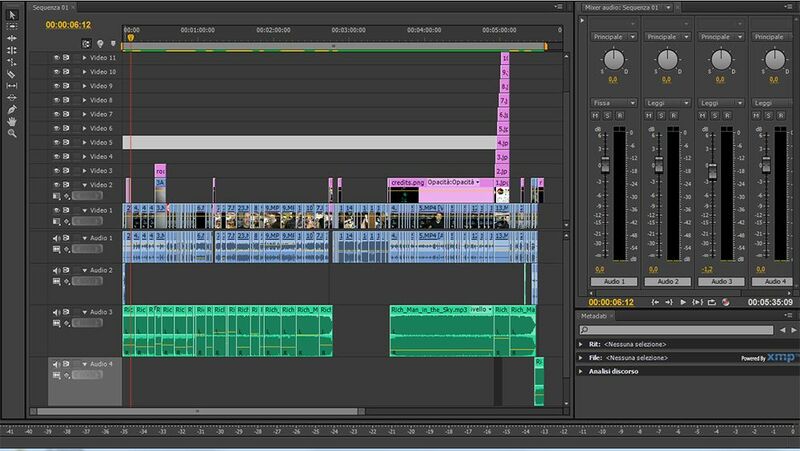 I can really see how much you love video editting through the work you put into it! Thank you!! if I was able to make you laugh I can say you make my day. We are full of ideas, let's make it happen. @rod.crisafulli, you must be one of the most talented steemians out there! I love the way your brain works! who is this guy at the end? your alter ego? I am so honored that you will be helping us document the London Crypto Currency Show!! looking forward to seeing you there! @starkerz You are totally right is my hispanic alter ego! But I also have the Italian one! Grazie Gisi! I am just having fun. but...you already know that! Rod...i might need ur expertise mate, would you, can you please please??? Woohoo! Your video has very positive feeling! 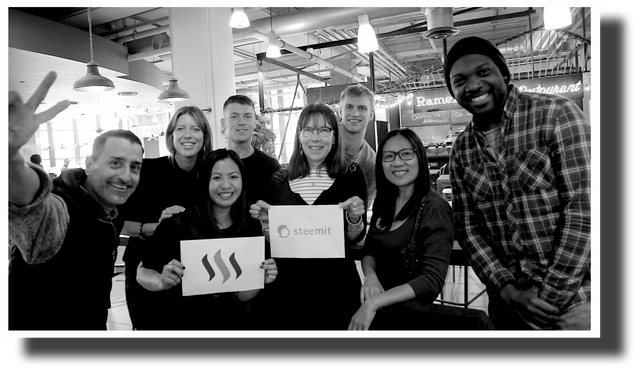 Steemit is really social because we make it social. We also had a meetup in Budapest some weeks ago, we were more than ten. It's not too much but very homely. Unfortunately no photos or video of this meeting, but next time we'll do that. the lens of the camera can NOT lie, I did not do nothing, that people is just an inspiration for me, I am glad to have the opportunity to have meetings with them. I love technology but talk face to face has not price! Greetings from Hungary, from Székesfehérvár at this moment. But I go back to Miskolc on Saturday. Here in London I have a friend from Hungary, I will tell him that I follow an Artist from Miskolc ! Wohoo, that's great! There are many Hungarian people working in London. Hola @glenalbrethsen! Thanks for writing, I appreciate it so much. I live in London, I am originally from Venezuela and you are writing from Oregon that's Social too, ok ok ok... virtual social but is a good starting. Glen if I am close to Oregon I will let you know. Now I want to show you an example, this video collaboration was born in one of those London's Meetings. Having the opportunity to speak with people from all over the world is being social, so you're right. Interesting video. I like the setup, and the graphics as we went through the dimensional portal were good. I'm not sure if I associated what I saw with STEEM or cryptocurrency. Was that what I was supposed to get out of it? 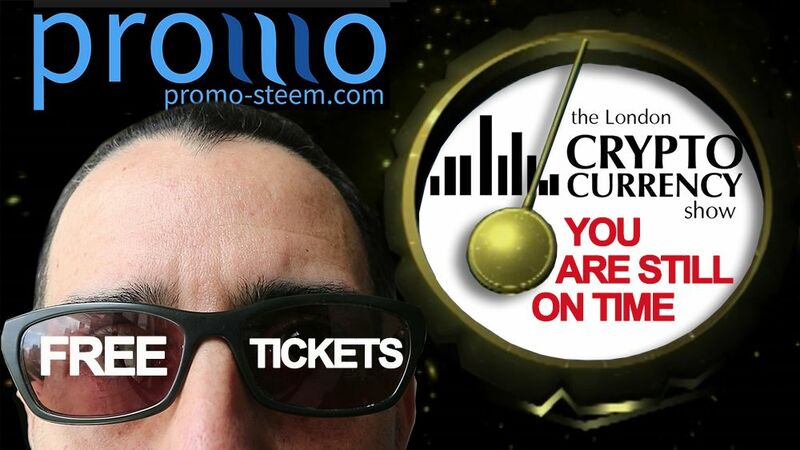 The most important thing is everyone is interested to go to the show in London can take the tickets for FREE on promo-steem.com until there is time. Do the thing on time is the goal here!! So looking forward to seeing you at the London Cryptocurrency Show next month! Hi Bro! I am ready to go and so excited about all the things we can do. I am also happy to see you soon. I like it.. I feel I have talked with more strangers here in a polite respectful and constructive way in the past couple of months than years in others... it's nice. Esa no te la esperabas verdad? @rod.crisafulli You gotta get more tutorials up! I'm eager to know more. I want more steem and realworld cashflow knowledge and experience to... well maybe make my votes a bit more substantial and motive to publish content better. Maybe more tutorials? Yes... Now I am working on the second cryptocurrency trading lesson! PURA VIDA bro!! Unbelievable edit! It was so much fun. Can't wait till next time. You are a natural actor, I think we have to tell a story thru your talent bro!